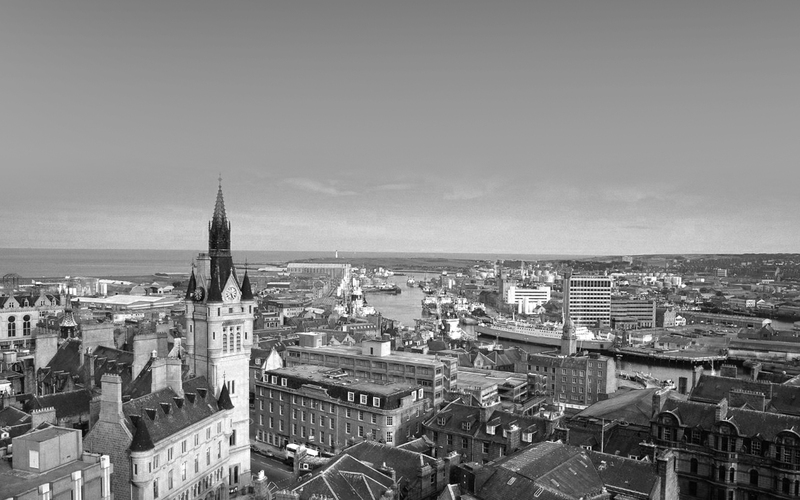 Kafka was established in April 1990 by with a vision to provide Aberdeen with globally sourced, high quality menswear. In a fast moving industry we appreciate that staying still is not an option. Whilst continually evolving we still stay true to our core beliefs; our philosophy is simple, to supply good product with good service. We are passionate about the brands we stock with a carefully considered collection of clothing, accessories and lifestyle products. We aim to provide the same enthusiasm and personality through this; our online store, with outstanding customer service and an online retreat for like-minded individuals to shop for the brands they love with the comfort and ease online shopping brings. Our web and store staff are highly knowledgeable and happy to assist with any queries in a personal and friendly manner. We remain dedicated to the spirit of the independent and the individual.